With 65704 3M Filtrete vacuum bags, you'll equip your handheld Dirt Devil with what it needs to help capture more dust and allergens. For up to two months, based on usage, these bags will help you keep your home cleaner, freer of dust and more livable overall! 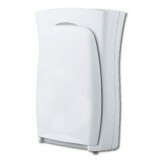 A genuine OE part. 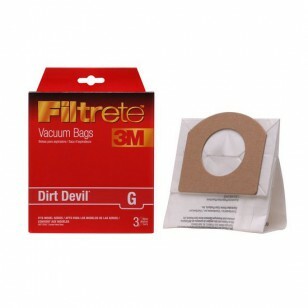 Order the 65704 3M Filtrete vacuum bags your Dirt Devil needs by ordering online from us today!